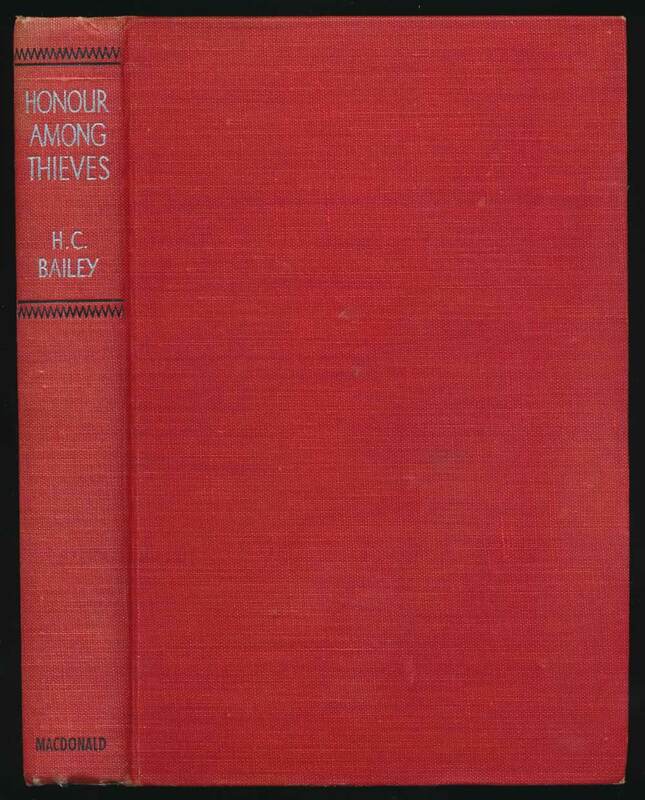 London : Macdonald & Co., (Publishers) Ltd., 1947. 221 pages. G+ in red cloth lettered and decorated in black and silver on spine. An area of disturbance to back board. Spine ends bumped, and ghosting to endpapers.